In Central Pennsylvania, we endure long winters with freezing outdoor temperatures, making it important to have heating equipment that operates properly to keep us safe and warm indoors. 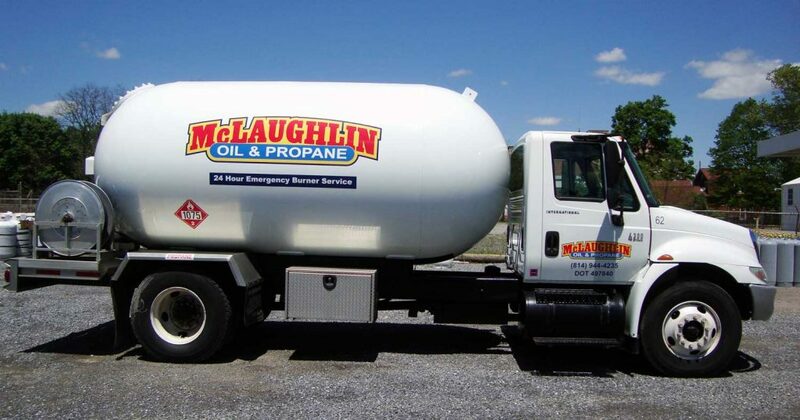 Whether you heat with oil or propane, and whether you’re in control of your home or business’s heating needs, McLaughlin Oil & Propane is a name you can trust for reliable heating service. We provide customers throughout our service area with professional heating system maintenance, repairs, and emergency service. Haven’t yet scheduled yours for this heating season? Request an appointment online! If your oil or propane heating system is in need of repair, give us a call right away. Our expert technicians will accurately diagnose and fix the problem so that you don’t need to worry about being without heat during the winter months. For even better coverage and more peace of mind, sign up for one of our comprehensive maintenance plans! This plan will keep your heating system running properly during the winter, along with added protection and cost savings should your system require repair or maintenance. Your safety and comfort is of the utmost importance to us, which is why we offer 24/7 emergency service to all of our customers. No matter the weather, no matter the problem, when you call on us we’ll be out to your home or business right away to help. If you’re in need of emergency service, please call us immediately at (814)-944-4235. Protect your oil-fired heating system and your home with one of our maintenance plans! View plan details here. If your heating system is in need of a tune-up or other maintenance, fill out our online request form to schedule a service call.